This unit was formed as The Welsh Regiment in 1881 by merging the 41st (Welch) Regiment of Foot and the 69th (South Lincolnshire) Regiment of Foot. 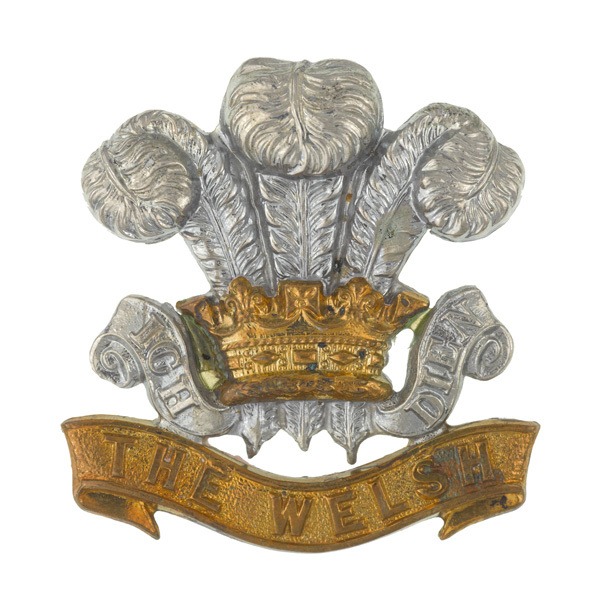 The regiment changed its title to the archaic spelling of 'Welch' in 1921. 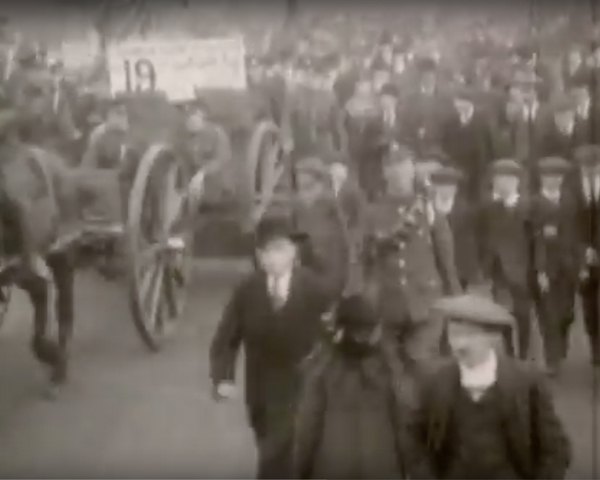 The 1st Battalion immediately deployed to South Africa, moving to Egypt in 1886, then back to Britain in 1893. It then fought at Paardeberg and the relief of Kimberley during the Boer War (1899-1902). In the following decades both battalions also spent time on garrison duties in Britain, Egypt, the Sudan, Ireland and India. 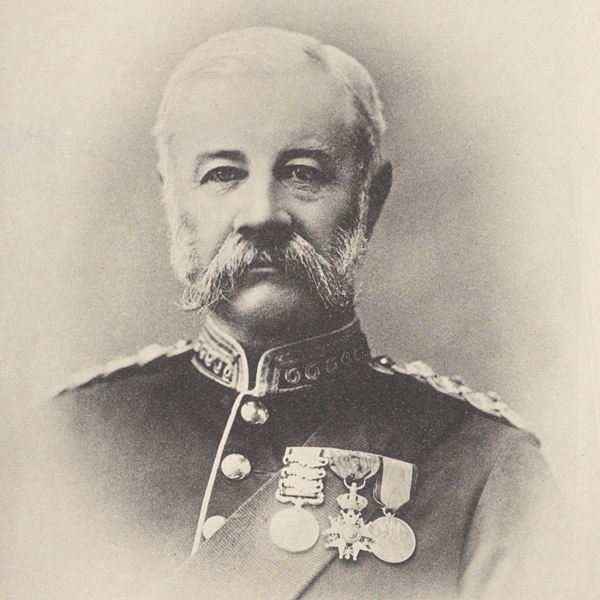 General Sir Herbert Kitchener praised the regiment after the Battle of Suakin in Sudan in 1888 because they didn't lose a single man during the fight. During the First World War (1914-18) the regiment raised a total of 34 regular, territorial, reserve and service battalions. These fought at Gallipoli, Salonika, Egypt, Palestine and Mesopotamia as well as on the Western Front. The Second World War (1939-45) also saw the regiment fighting on multiple fronts, including North Africa, Greece, Italy, North-West Europe and Burma. Lieutenant Tasker Watkins VC of The Welch Regiment was in later life the President of which sporting organisation? Tasker Watkins won the Victoria Cross (VC) in August 1944 in Normandy after leading a bayonet charge against the enemy and then capturing a machine gun post single-handed. He was president of the Welsh Rugby Union from 1993 to 2004. His VC citation was often displayed in the changing rooms of the Welsh national team prior to matches. In 1948, like all other line infantry regiments, the unit was reduced back to a single battalion. This was deployed to fight in the Korean War (1950-53) and then to Cyprus (1957-58), before serving in Libya (1958-60) and West Berlin (1961-63). The regiment’s final posting as an independent unit came in 1965, to Hong Kong, before amalgamating with The South Wales Borderers in 1969 to form The Royal Regiment of Wales (24th/41st Foot). 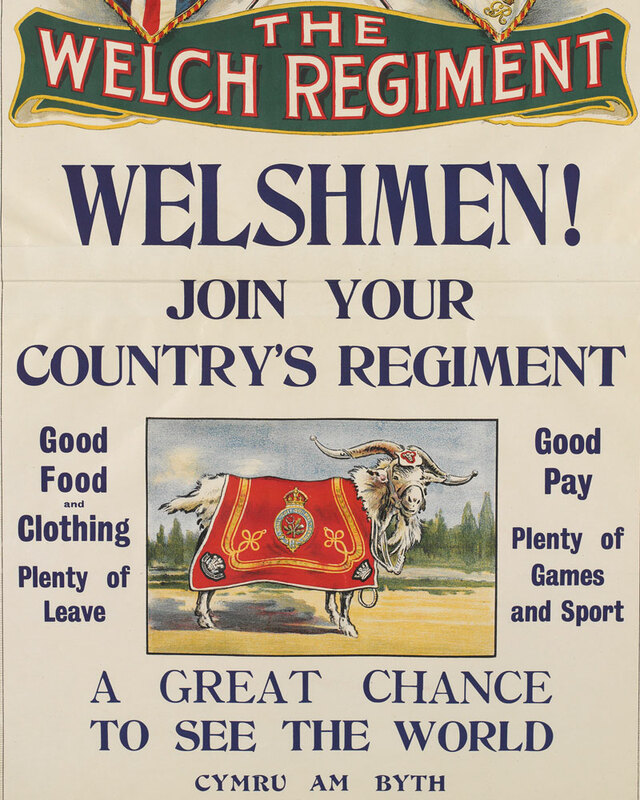 Explore the history and collections of Welch Regiment by visiting the Regimental Museum of the Royal Welsh and Firing Line: Cardiff Castle Museum of the Welsh Soldier. The Royal Fusiliers was an infantry regiment dating back to 1685. It was the first British Army regiment to be designated as fusiliers and later became the city regiment for London.